It was January 2010 and Clayton Hiles was completing a master’s degree in mechanical engineering at the University of Victoria. 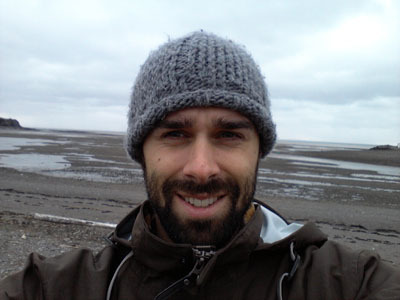 His research focused on using computational wave models for marine renewable energy applications, or in simpler terms, how to use ocean waves to generate electricity. Clayton began his Mitacs internship with Triton in the spring of 2010 and worked to integrate his master’s research into the company’s operational wave models. He connected quickly with the team at Triton and following the completion of his master’s, he joined the company as a full-time employee. Two senior researchers at Triton, Michael Tarbotton and Roy Walters, taught Clayton everything they could, from the intricacies of hydrodynamic modelling of tides, storm surges and tsunamis to the importance of social consciousness in business. Unfortunately, the difficult decision was made to close Triton, which left two of the company’s contracts incomplete. Initially, Clayton was apprehensive that his inexperience in the industry would cause the companies to hesitate in giving him the contracts. But after some early positive feedback, he was encouraged to move forward. Cascadia Coast Research Ltd in was incorporated in March of 2012. 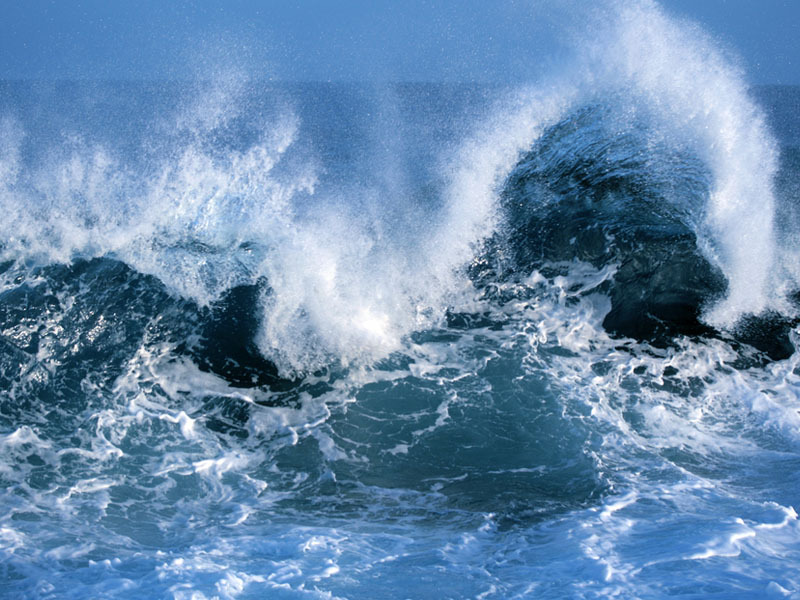 Specializing in ocean modelling, coastal hazard assessment and marine renewable energy, Cascadia Coast assesses the viability of waterways for generating electricity from waves. What makes the company unique, Clayton says, is its focus on research and ensuring that it is up-to-date on the latest tools and techniques. Working with the University of Victoria’s West Coast Wave Initiative is key; Clayton’s former internship supervisor, Bradley Buckham, leads the collaboration. Since starting up three years ago, Cascadia has completed 24 projects for 16 clients and is a profitable operation. In May of 2015, Clayton received a Mitacs Entrepreneur Award in recognition of his outstanding industry contributions. As Cascadia’s business continues to grow, Clayton sees hiring up to six full-time employees and becoming subject-matter experts in high tech ocean engineering.